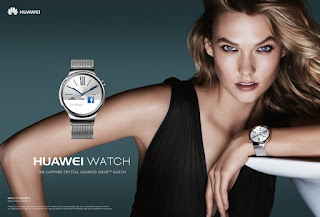 Mario Testino and fashion icons Karlie Kloss & Sean O’Pry celebrate launch of the Huawei watch. 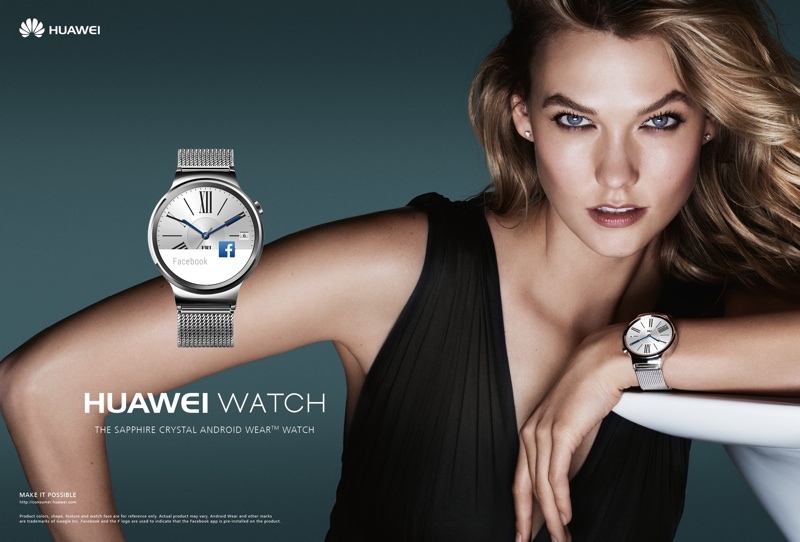 Huawei Consumer Business Group (BG) announced a partnership with the world’s most famous fashion photographer, Mario Testino, to mark the launch of the Huawei watch. 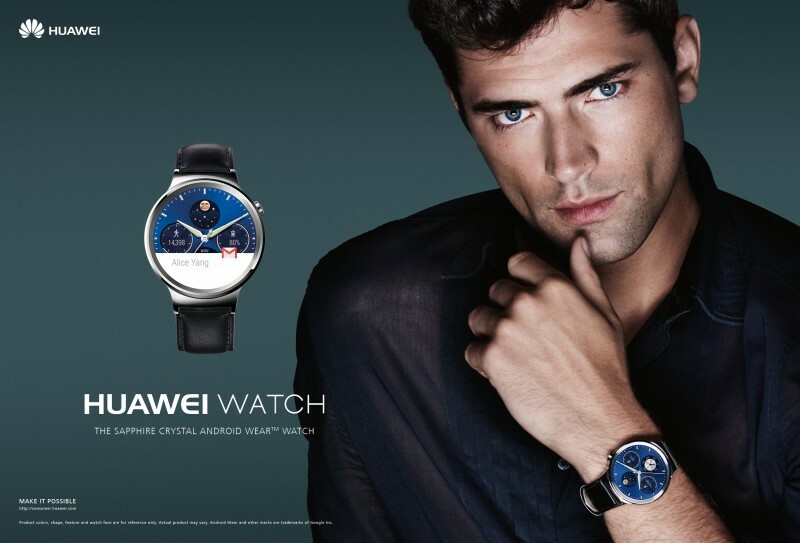 The advertising campaign features American supermodel Karlie Kloss and one of the world’s top male models, Sean O’Pry. This is the first time that Huawei has worked with the iconic fashion photographer and supermodels to convey its vision of fashion and technology embracing. Crafted using high-quality materials, including scratch-proof sapphire crystal glass, the Huawei watch measures 42mm in diameter, which is the traditional dimension for wristwatches. There is a range of gold, silver and black frames and a variety of different watch face designs to choose from, across a range of classic, luxury, business, feminine, modern and simple aesthetics. 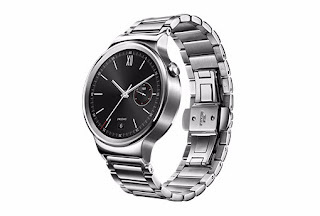 The choice of 22mm straps includes stainless steel mesh, stainless steel links, rose gold, and black-plated stainless steel links, and brown and black leather. 0 comments on "Huawei Watch Campaign features fashion icons Karlie Kloss & Sean O’Pry"